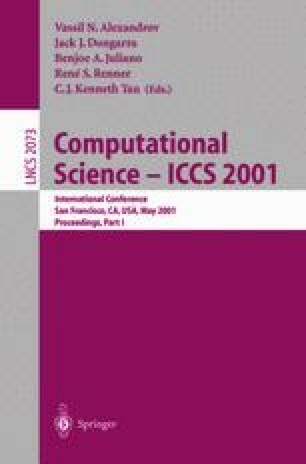 This paper focuses on the non-deterministic behaviour and architecture dependencies of metacomputing applications from point of view of debugging. As a possible solution we applied and also extended the macrostep sytematic debugging methodology for metacomputing applications. Our extended methodology is based on modified collective breakpoints and macrosteps furthermore, we introduce host-translation tables generated automatically for exhaustive testing. The prototype is developed under the Harness metacomputing framework for message box communication based applications. The main implementation issues as well as the architecture of our systematic debugger are also described as the further development of X-IDVS Harness-based metadebugger.